If you are a regular visitor to online casinos, you may have noticed that live dealer casino games such as live dealer blackjack and live dealer roulette are becoming more and more popular. If you have noticed this, well done: this is very much a discernible trend in the present day. Why have live dealer games become so popular? Live dealer casino games have shot to fame in recent years due to a number of factors. Improvements in technology are one key factor: now most casinos can provide video streaming services, and even virtual reality software, that enable them to create an immersive and ever more realistic casino world for online gamblers to enjoy. The second key factor is a psychological one. Online casinos have been around since the ’90s, and now the initial excitement of being able to play computer generated versions of poker and roulette has started to wear off: online gambling is no longer something new and different. Gamblers have started to hanker after the human touch that was provided by a bricks and mortar casino, where they could chat with bar tenders and, most importantly, engage with the dealer her or himself. 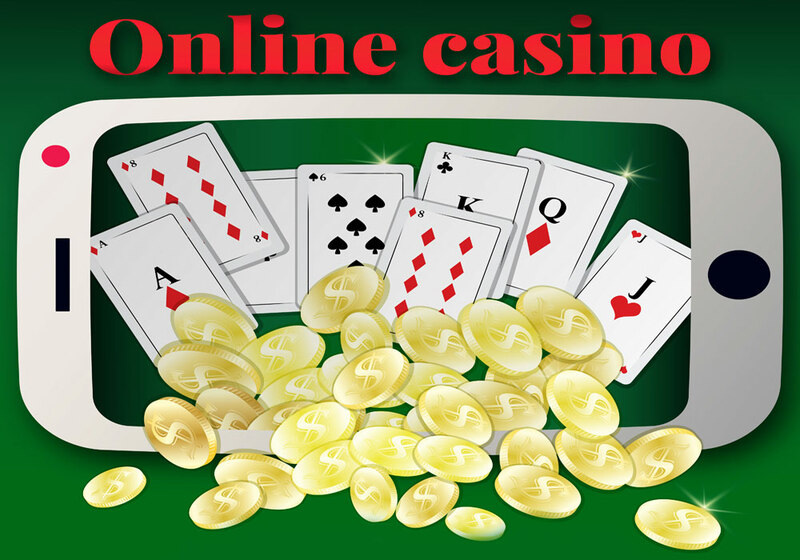 Online casino managers were quick to respond to this nostalgia for the ‘good old days’, however, and they quickly began to start offering live casino games that started at a specific time. These games featured live dealers, who most usually connected with the gamblers via video link, and they were an instant hit. Charm and charisma: they can capture the gamblers’ attention and help to smooth over any losses, fostering a sense of camaraderie among all players no matter who wins or who loses and making every game enjoyable. An excellent knowledge of casino games and a good head for figures: these two go hand in hand. Many a casino dealer is in fact a mathematical whizz! And, of course, all dealers need to know the rules of the game that they are governing like the back of their hands. A sense of fairness: very often it is the dealer who needs to make the final call when players are unsure about who has won a particular round. The dealer in a game of roulette is known as the ‘croupier’. This word was originally used in French casinos, however it has now spread world wide. Dealers should always be treated with respect, even if they make a decision that you do not like. If they ask you to leave the table because you have succumbed to poker steam or poker tilt then be a good sport and do so. Greet the dealer when you start the game, but do not attempt to distract them whilst they are at work when the game is underway. Thanking the dealer at the end of a live dealer casino game is always polite, and if you feel that they have done a very good job most casinos will enable them to send them a tip! Many gamblers make a habit of tipping the dealer a certain percentage of their winnings whenever they win a game of live dealer blackjack, poker or roulette. There is no doubt that there are live dealer versions of your favourite casino games about to start right now. Have a go as soon as you have finished reading this article. If you want to learn more about live dealer casino games, and to get some handy hints and tips for success at playing poker and roulette with a live dealer, check out our archives or watch out for our upcoming articles on the phenomenon of the live dealer casino.